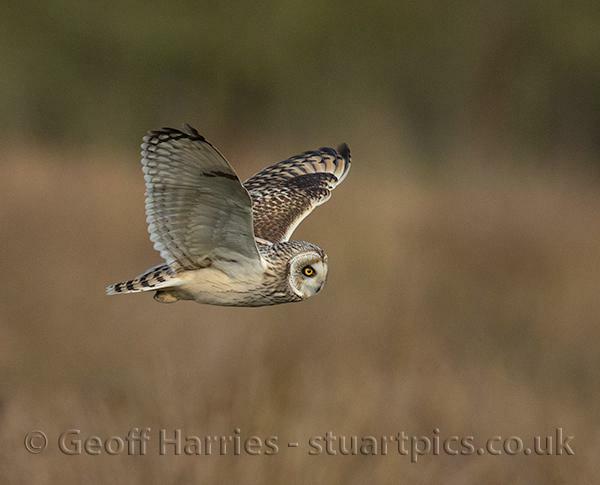 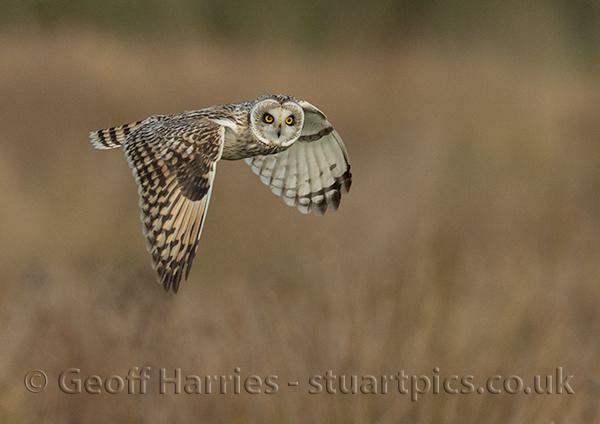 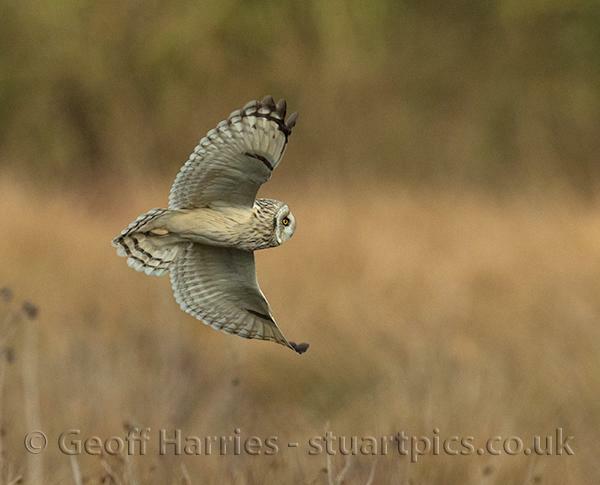 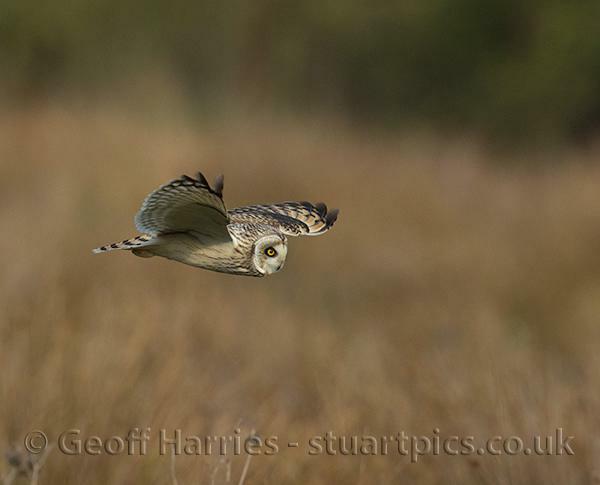 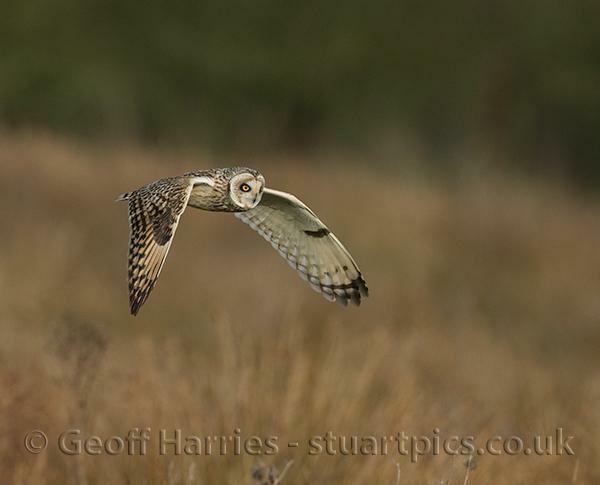 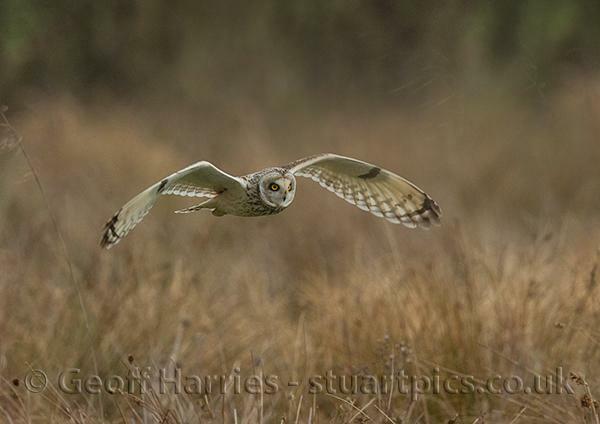 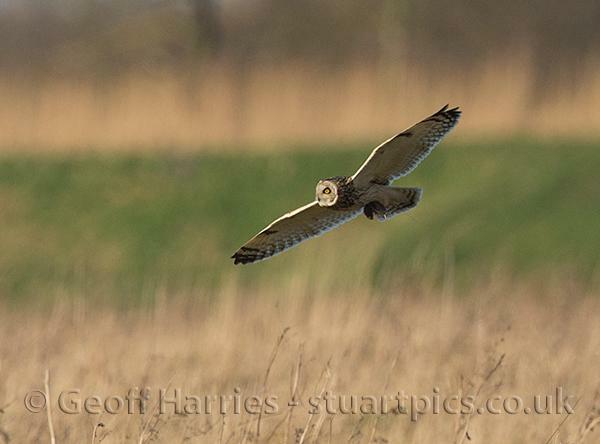 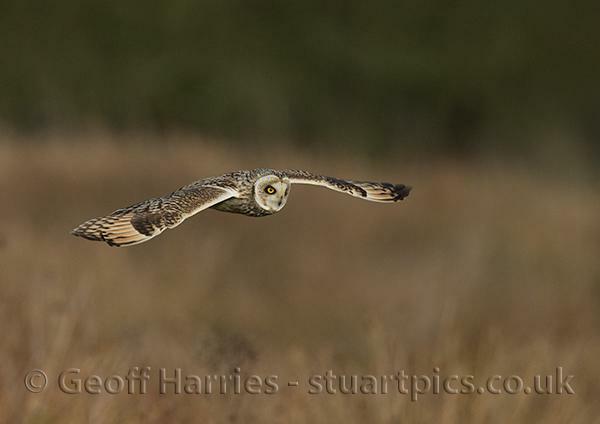 The short-eared owls will be leaving us about mid to late March so no apologies for continuing to feature this beautiful bird on this website. 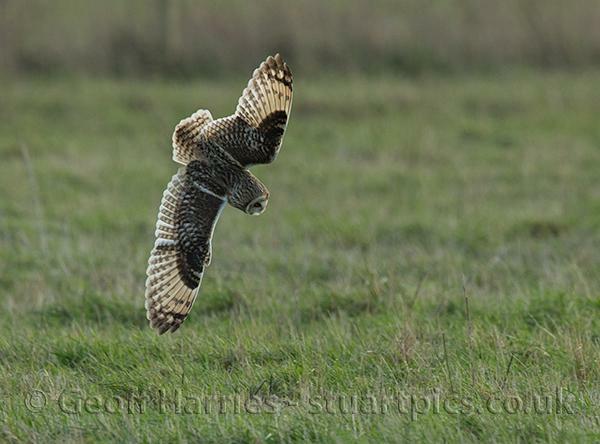 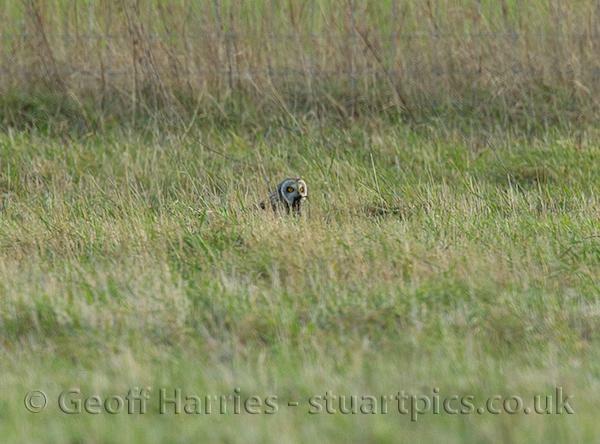 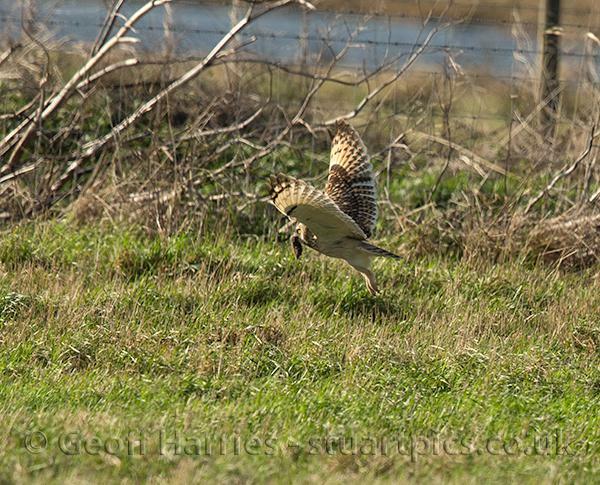 The rough grass territories they hunt in frequently fools the camera’s autofocus system resulting in sharp backgrounds and blurred owls!! 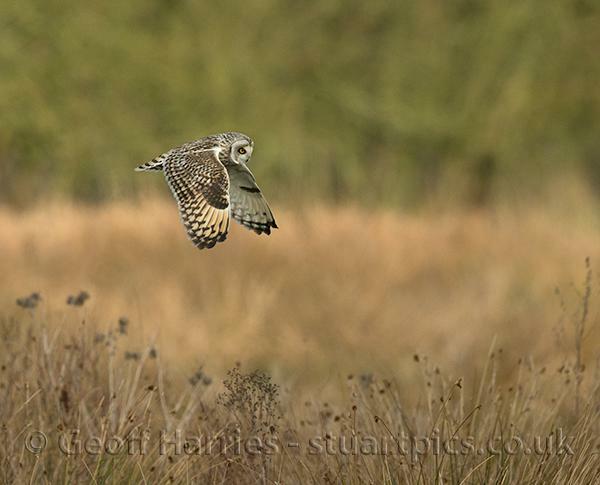 This is why so many of us photographers keep returning to their sites hoping to get some good in-flight images of this daytime flying owl.